Experience the difference between what is promised to you and what is actually delivered to you. 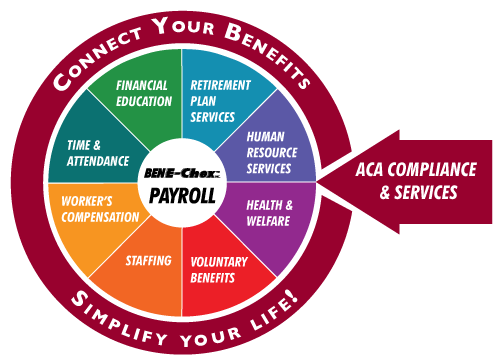 At BenePac, we feel an informed client results in a better relationship. We’ll provide you with useable information and insights into risk, so you can make the best decisions on risk transfer and assumption. When a loss occurs, it is vital for you to know how many areas in your life can be affected. Having a plan in place will help you rest easy, knowing there are no gaps in your insurance, both business and personal. We’ll do more than just quote your insurance. We take care of companies and industries by helping identify the entirety of your business or personal risk exposure, and designing a program that fits your needs. The result is a customized, all encompassing program that addresses your risk management needs. Property insurance protects a person or business with an interest in physical property against its loss or the loss of its income-producing abilities. Casualty insurance mainly protects a person or business against legal liability for losses caused by injury to other people or damage to the property of others. We are recognized as one of the most experienced property & casualty insurance brokers in Wisconsin. Drawing on the combined resources of The Benefit Companies, we are able to provide comprehensive property & casualty insurance solutions. We provide solutions, not just insurance quotes. Your protection is our number one priority. After all, we work for you! Contact us today for a no-obligation review of your current insurance program. Our account executives provide a thorough risk analysis of your business operations. No cookie cutter insurance programs. Working closely with you, we custom tailor an insurance program that addresses all of your exposures. Our professionals then develop and implement an insurance program designed to make certain your business is protected. We realize that your business is not stagnant. Changes occur daily. Through our Red Flag Guardian Service, we monitor your insurance protection continuously and inform you of any new risk exposures and litigation. Quarterly, semi-annual, or annual insurance reviews are available. More frequent reviews are critical, especially for businesses that are growing, contracting, or facing additional challenges.